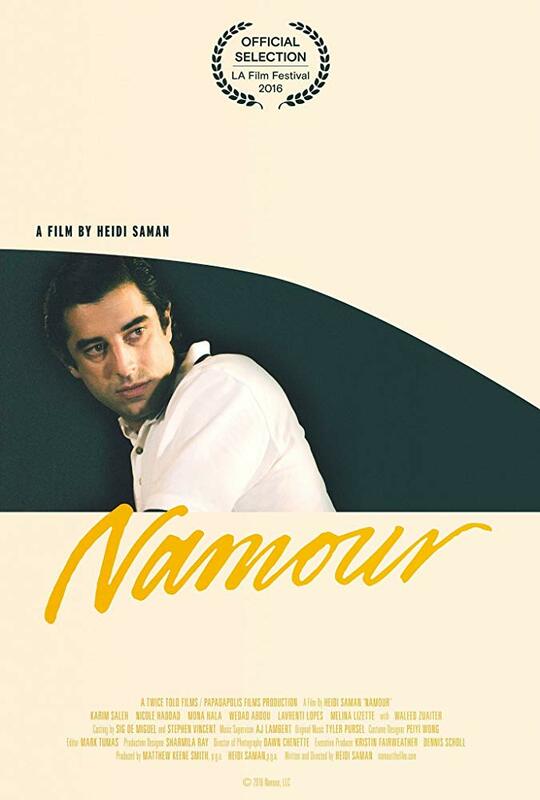 NAMOUR is a film about why life can feel like it’s passing us by. Chronicling the unraveling of Steven Bassem (Karim Saleh), a valet driver for a trendy Los Angeles restaurant caught between his dead-end job and the demands of his Arab-American immigrant family. NAMOUR made its world premiere at the 2016 Los Angeles Film Festival where Egyptian-American filmmaker Heidi Saman garnered the festival’s LA Muse Award.